This Acura TL Type S driver is keeping it old school. 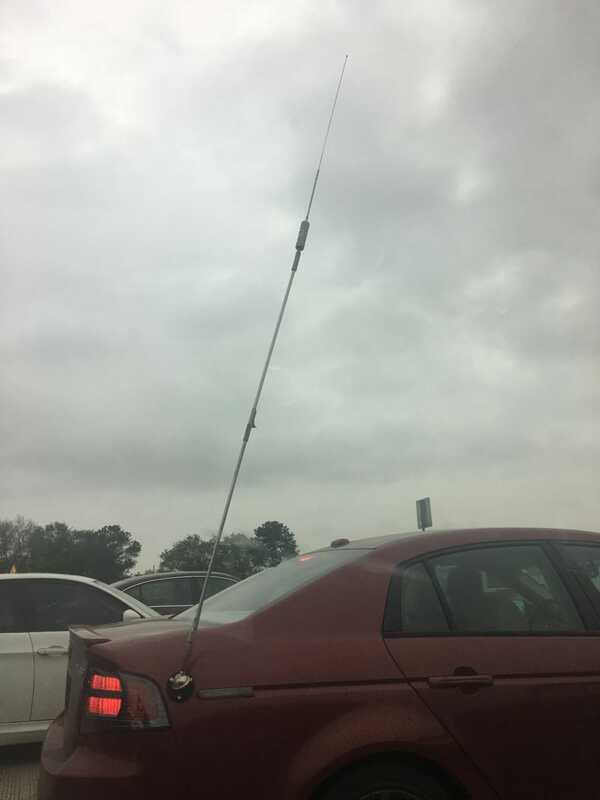 Also, considering the flex that antenna had under MILD acceleration, I firmly believe that this radio whipsaw will take out the side mirror under severe DEcelleration. I’d pay money to see that, actually. But seriously, why does anyone have these anymore? !